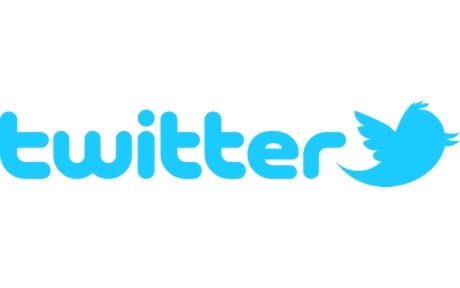 If you love wild animals…. 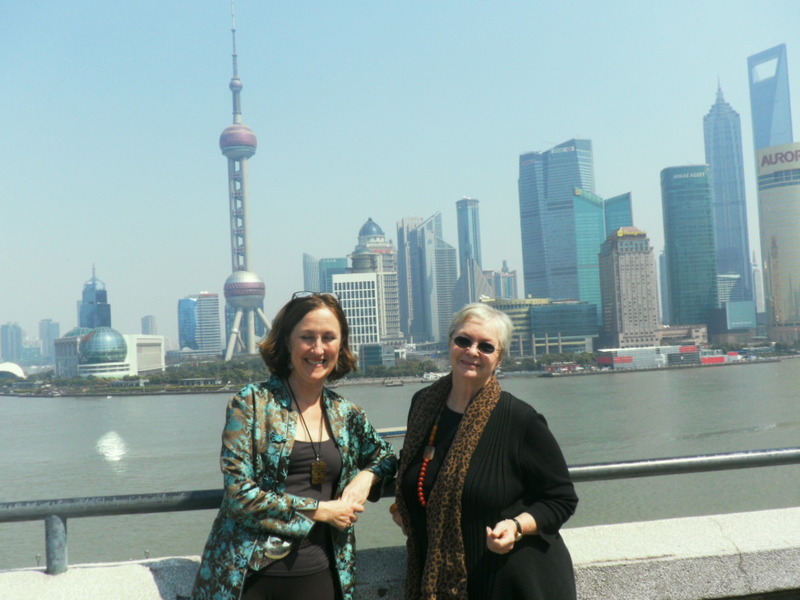 Here I am with my lovely Aussie author friend Jan Latta when we were both in Shanghai recently, photographed on the balcony of the beautiful M on the Bund Restaurant which hosts Shanghai’s annual International Literary Festival. Jan is the author and photographer of the magnificent True to Life Animal series for children, all about endangered species, and I LOVE her books! Here is a fabulous article which just appeared in an Australian magazine called Digital Photography – click on the link to see some fantastic photos of wild animals – including cheetahs and elephants and a baby orangutan – and to read all about her adventures!